To create a DRAMATIC LOOK, follow the directions on the image. For a more NATURAL LOOK, follow steps 1 & 2 only. For a complete look, use the Skinny Gel Eyeliner. Great Natural colours for every day use. This is a Favourite. 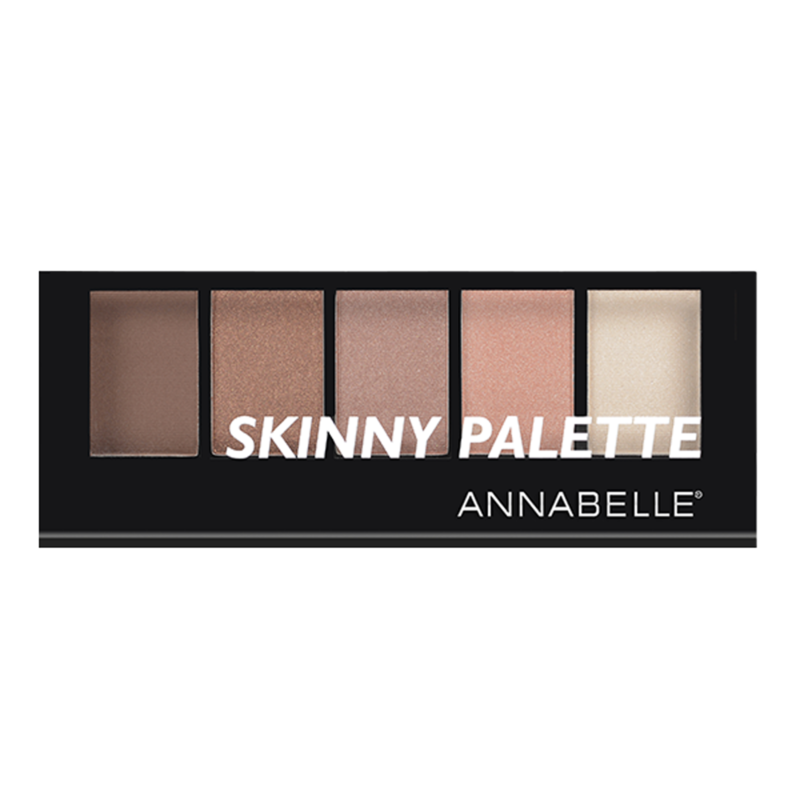 Although this isn't the most pigmented set of eyeshadows, it is a great deal for the price!